MiDAS is the Minibus Driver Awareness Scheme, organised by the Community Transport Association U.K. (CTA) which promotes a nationally recognised standard for the assessment and training of minibus drivers. It is a membership based scheme that is designed to enhance minibus driving standards and promote the safer operation of minibuses, currently there are over 3,000 member organisations throughout the UK. 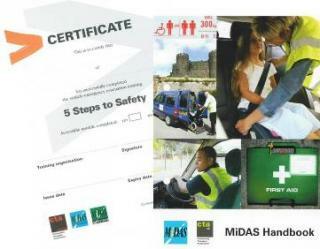 MiDAS has developed over the years from the initial minibus course to include Car & MPV, Passenger Assistant, Manual Handling and Minibus Fire & Evacuation courses. 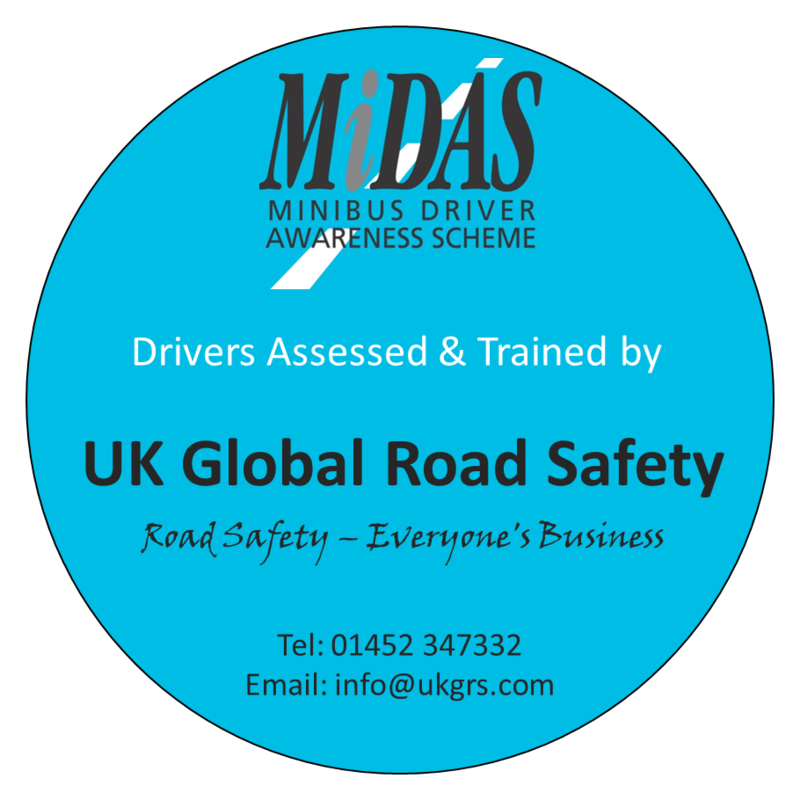 MiDAS drivers their admin & management are actively encouraged to keep in touch with UK Global Road Safety so we can help with any advice or information you need.